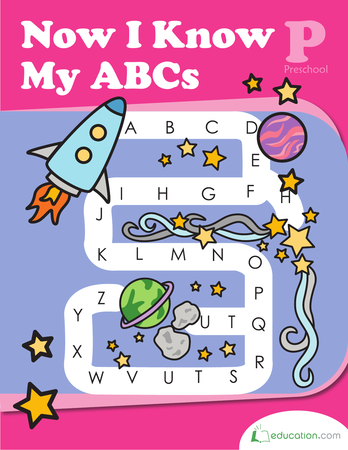 Students will sequence story events and recognise the beginning, middle, and end of a story. 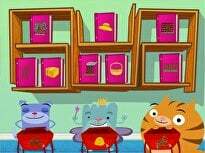 Introduce the lesson with a discussion about story Sequence, or the order of events. Potential questions include: Have you ever read a story that had lots of things happen? What helped you remember what happened in the story? Do you remember what happened first at the Beginning? 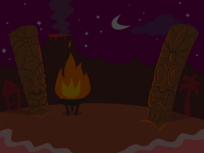 What happened in the Middle, or what led to the events at the EndWhen the story was over? 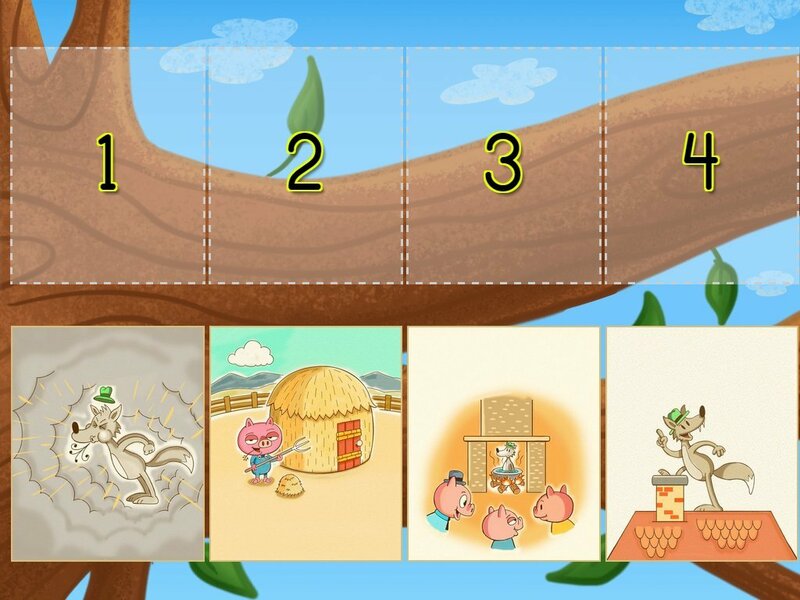 Explain to your students that they will read The Three Little PigsAnd put the story's events in order. 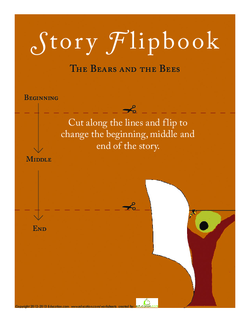 Cut out the scenes on the first page of the Fishing Story Flipbook. Do not staple them. 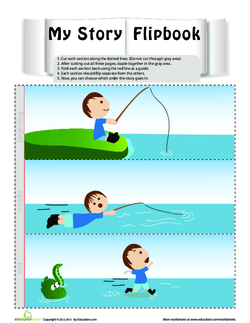 Mix up the first page of the Fishing Story Flipbook worksheets, and then display them to your students. Explain that the flipbook tells about how a boy is fishing, but the flipbook has the scenes out of order. Discuss the three activities that are taking place on the sheet. Potential guiding questions include: Why do you think the boy is scared in this picture? What do you think happened? Ask your students what the beginning, middle, and end scenes should be. When your students have correctly answered, put them in order on the board. 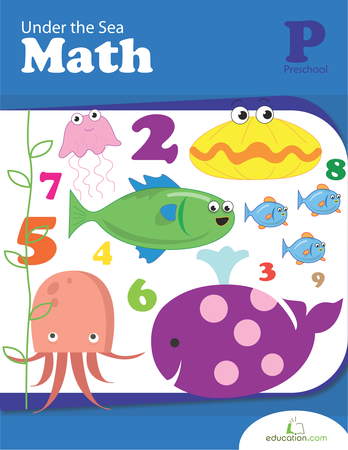 Give your students the second and third pages of the Fishing Story Flipbook worksheets. Place a stapler in an accessible area for your students. Ask your students to complete one page (one story) at a time. Have them cut out the pictures as directed, and then staple one page's three scenes together once they have ordered them. 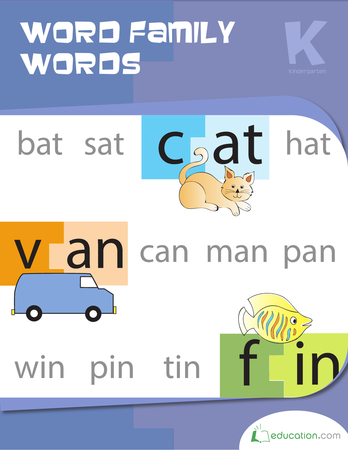 Instruct your class to do this for the third page's story as well. Direct your students to staple the left side of the flipbook. When the activity is complete, review the order of the beginning, middle, and end of each page's story. Read The Three Little Pigs. After you have finished reading the story, offer the students three scenarios. For example: The pigs went to the straw house. The pigs went to the brick house. The pigs went to the stick house. Give students the Sequencing sheet and colored pencils. Ask your students to illustrate the beginning, middle, and end of the story in the appropriate boxes. Have them use the scenes you mentioned. 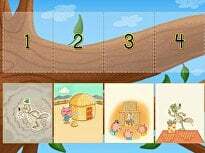 Enrichment:Challenge your students to sequence an unfamiliar story by completing the Story Flipbook activity. 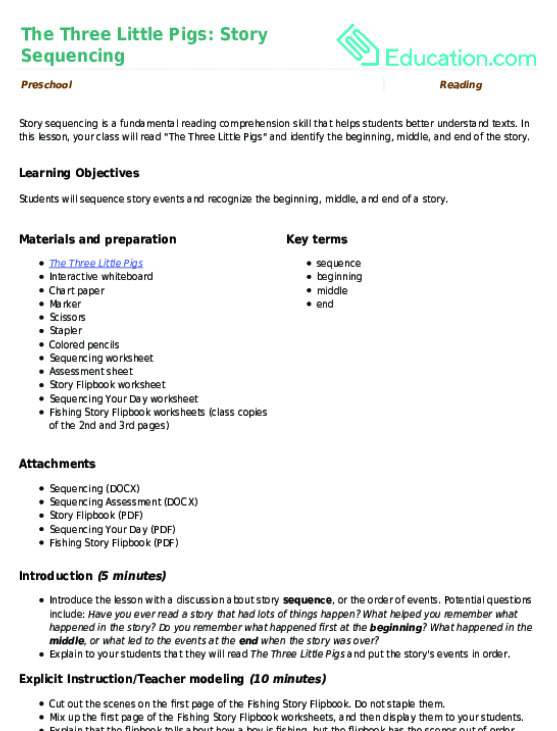 Support:Offer your students the Sequencing Your Day worksheet to improve their sequencing skills. 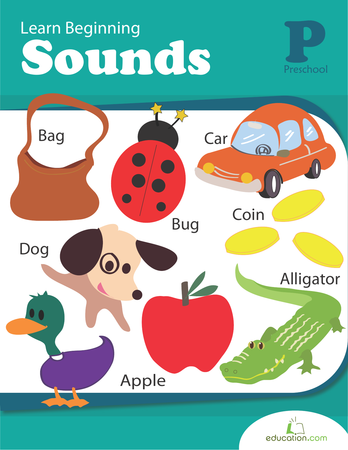 The students' routines are much more familiar to them than a story, so this worksheet will help them sequence something they know. 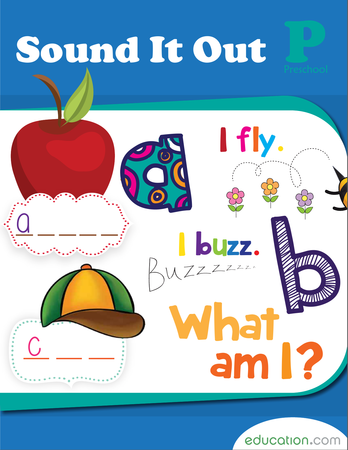 As your students are completing the Sequencing worksheet, walk around to take note of the students' story orders. On the assessment chart, write your students' names in the blank spaces. Fill out the corresponding boxes to gauge whether or not your students are understanding sequence. 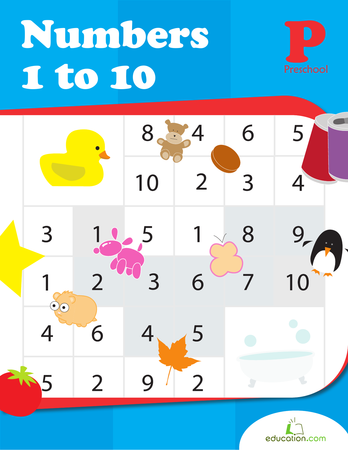 Draw three squares on the board or on chart paper. Label the boxes with the words Beginning, middle,And End. 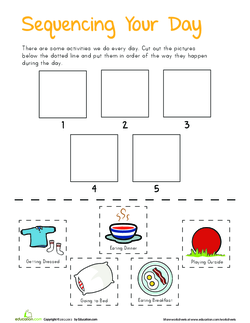 Ask for three volunteers to draw a scene in each corresponding box. Ask them to explain why they chose those scenes.